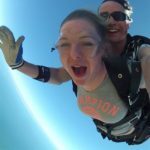 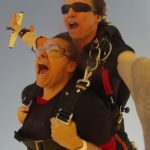 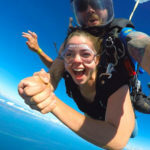 Tandem skydiving will have your heart racing! 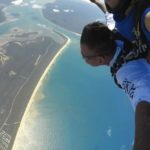 When you’re reaching terminal velocity and seeing Australia from above the clouds you’ll feel truly alive. 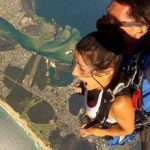 This is one of the best adrenaline experiences available, and if it’s not on your bucket list, it should be. 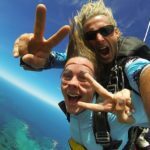 A skydive trip is something you’ll never forget. 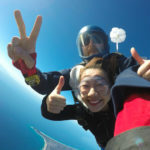 If you love speed, excitement and thrills, then one of our skydiving tours is the activity for you. 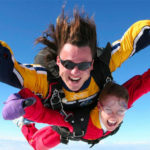 Tandem skydiving is a great gift experience or activity to share with friends, but beware: the rush is addictive! 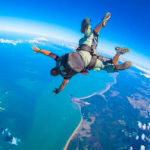 Once you’ve been on a skydive, the feeling is difficult to match. 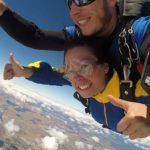 Luckily, if you love tandem so much you want to learn to go solo, we also offer great skydive lessons and courses that’ll equip you with the skills you need in both AFF (accelerated freefall) and solo skydive. 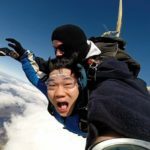 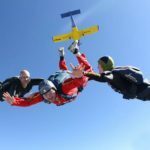 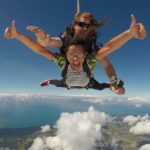 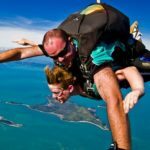 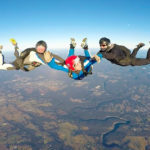 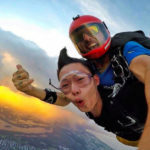 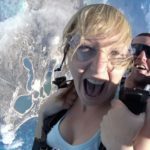 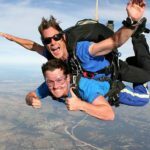 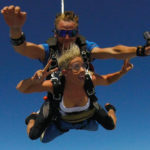 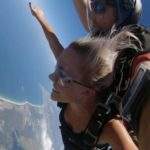 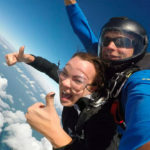 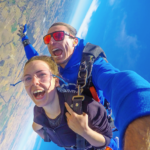 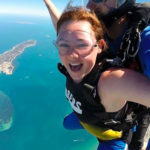 These skydiving trips are available to first timers and beginners, as well as experienced skydivers; the only prerequisite is a sense of adventure! 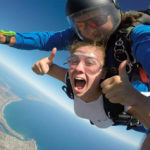 So whether you’re in Perth, Sydney, Brisbane, Adelaide, Melbourne or somewhere in between, get ready to have one of life’s greatest adventures.